There are many different ways to prepare kovakkai fry. But this is a quite different and aromatic variation which induces even those who have not tried kovakai fry also too try it once. I learnt this recipe from my friend Devi who runs a 3 star resort in kodaikanal. 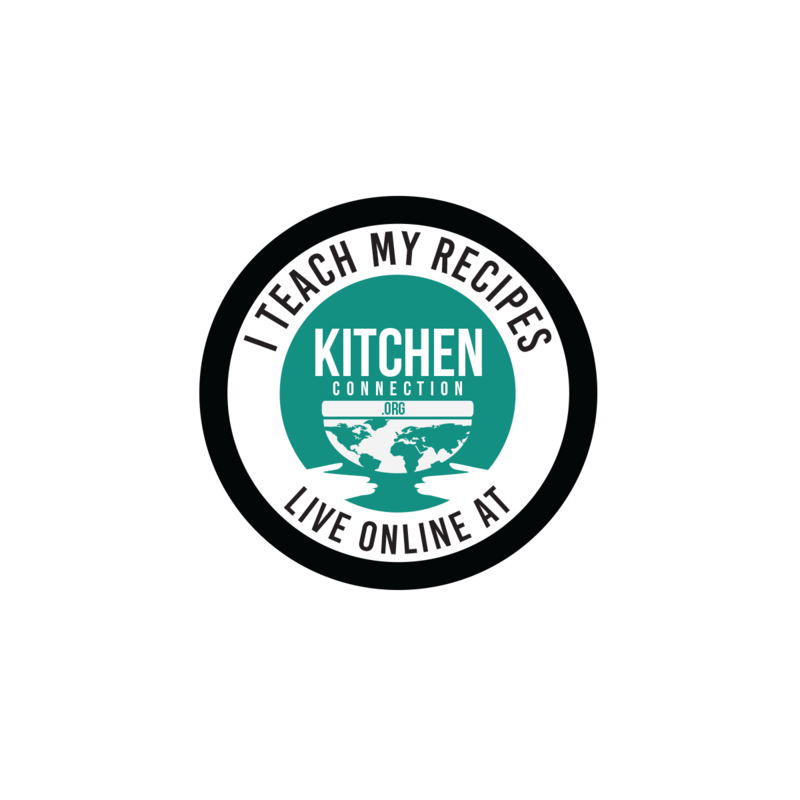 Click HERE to view 30 + Poriyal Recipes. 1. Wash and dry the ivy gourds using the kitchen towel. 2. Trim the edges and cut each pieces into 4 lengthwise pieces as shown in the picture. 3. Pressure cook the ivy gourd with ¼ cup water, turmeric powder and little bit salt for 1 whistle in high flame. Then allow it to cool down till the pressure has gone completely. 4. Meanwhile, grind the grated coconut, garlic pods and ginger into a little bit coarse powder without water. 6. Then add curry leaves and sauté for few seconds. 7. Add chopped onions and fry till they become translucent. 8. 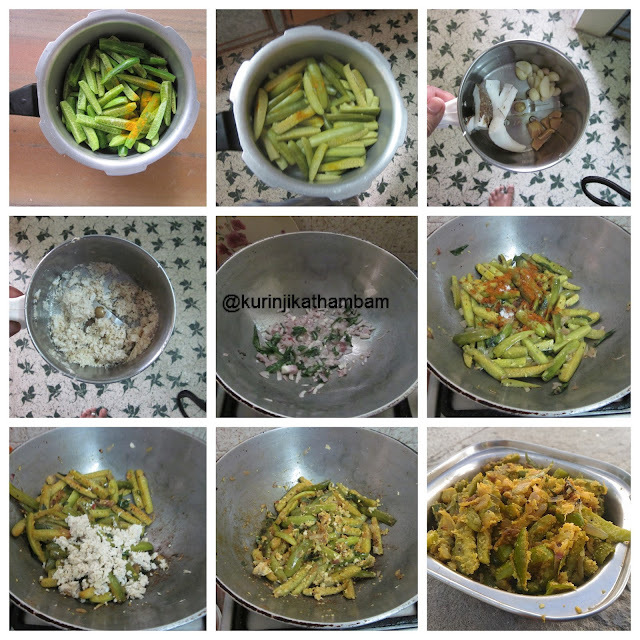 Now add the cooked ivy gourd (from 3) with its cooked water, sambar powder and remaining salt. Mix them well and cook till the water evaporates completely. 9. Now add the ground powder (from 4) and mix them gently. Cook them for few mins. Then switch off the flame and serve. 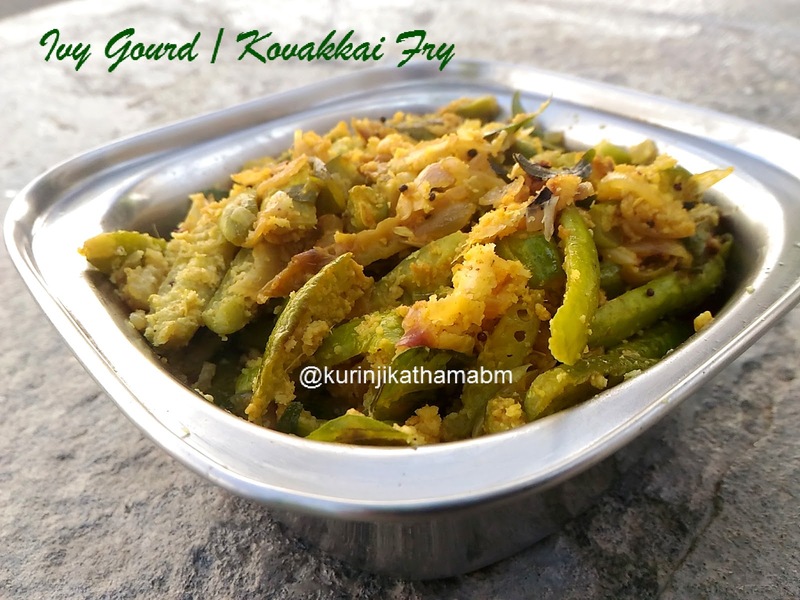 Yummy and aromatic Ivy Gourd / Kovakkai is ready to serve. 1. Adjust the sambar powder level. You can use red chilli powder and coriander powder instead of samabr powder. 2. Don’t waste the vegetable cooked water. Very simple and tasty. Will go well with rice.